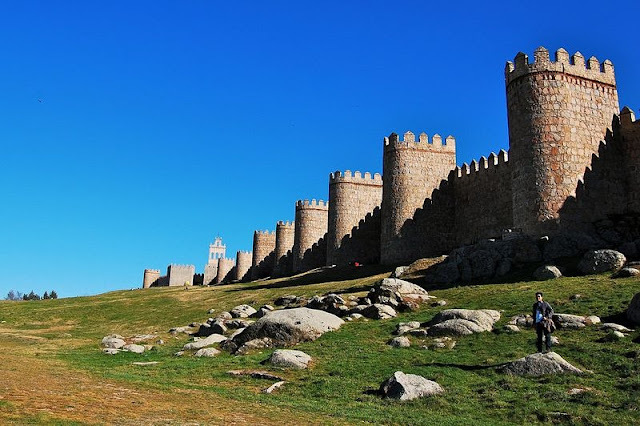 All across the world peoples encounter enigmatic ancient monuments, buildings, structures or artifacts rock formations that are somehow related to know The Power of Real God. One such intriguing structure can be found in India. 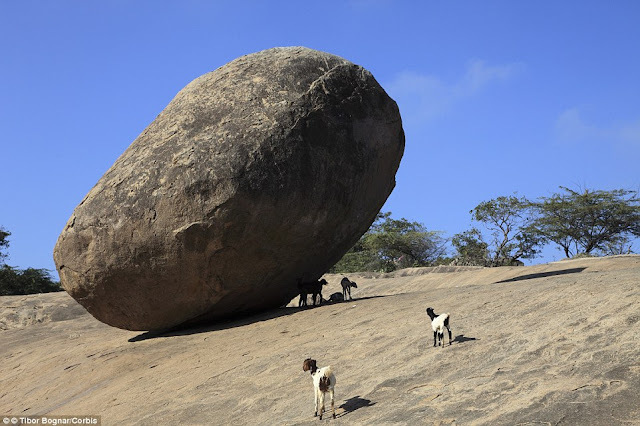 The mysterious rock which is not rolling more than 1300 years steel dare stand under his teetering 250 ton rock in India. 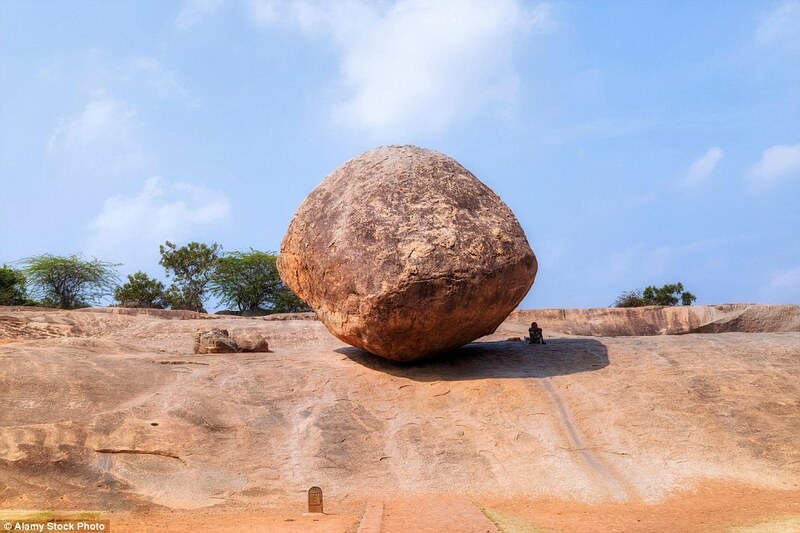 The rock perches precariously on hill defied gravity hasn’t stopped daredevil visitor taking pictures under it. Indeed it is a miracle and science has no answer to how such huge rock weighing 250 tonnes, has managed to stay on a base- area of just 4 ft. 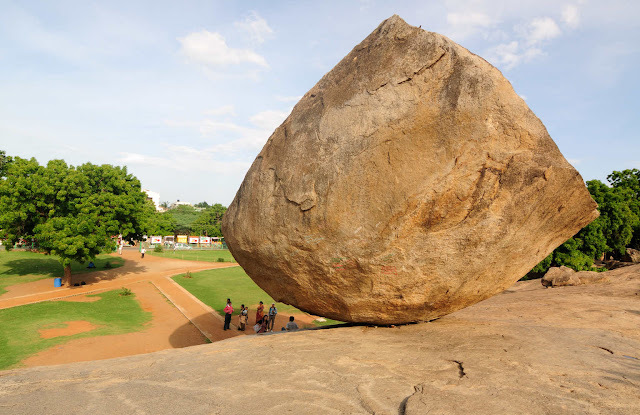 The Krishan’s Butter Ball also called Vaanirai Kal has been sitting on a 45 degree slope in Mahabalipuram more than 1300 years. 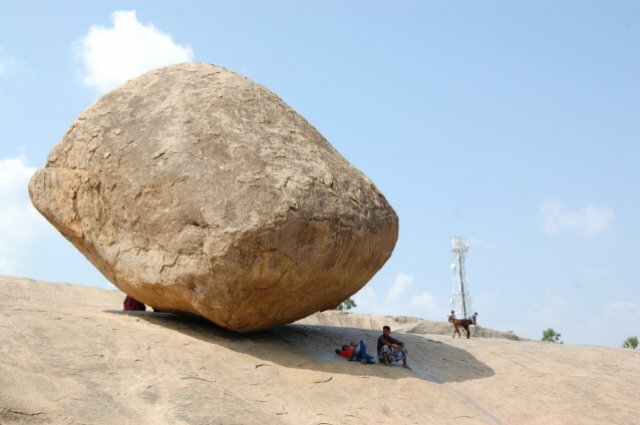 The robust 20 feet rock clearly defy gravity, seems will roll at any moment, and all efforts gets in vain so far. There’re various superstitions among the local peoples, who believes, this is fixed by Gods who wanted to prove their power. 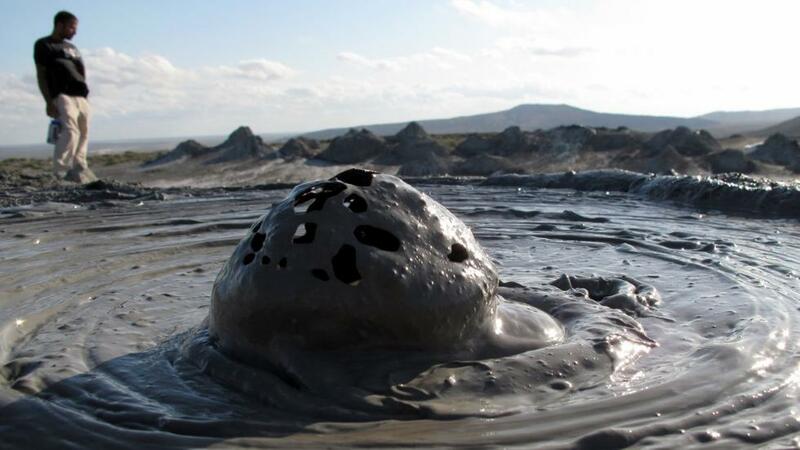 However, researchers believe simply as a natural formation nothing else. 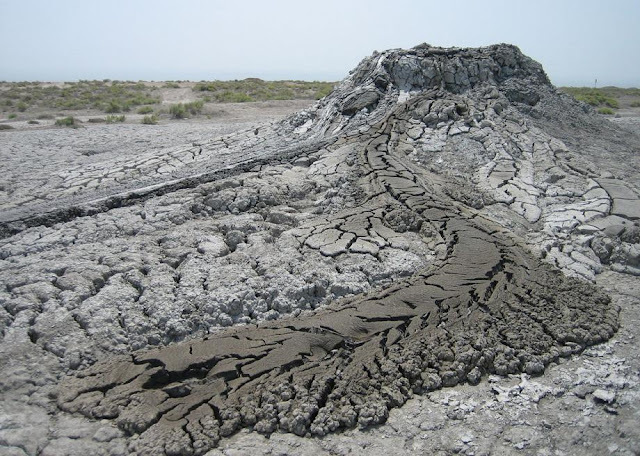 Moreover, geologists argue that natural corrosion is perhaps to have produced such an abnormal shape. Thus, the Hindu religion has notions of different opinions. The Pallava King “Narasimhavarman” actually ruled Southern India from 630 to 668 AD, tried to dislodge the round stone but couldn’t succeed. 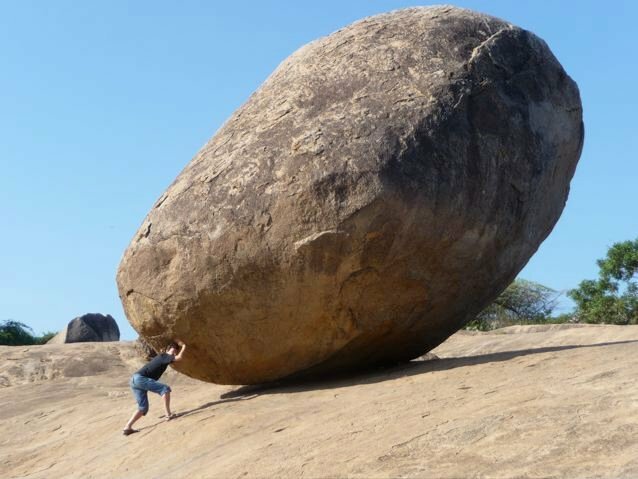 Therefore, the various peoples put in their efforts to move on rock, from time to time, but no one gets succeed. A similar endeavor was undertaken in 1908 by the Governor of Madras Arthur Lawley, but their mission was unsuccessful. 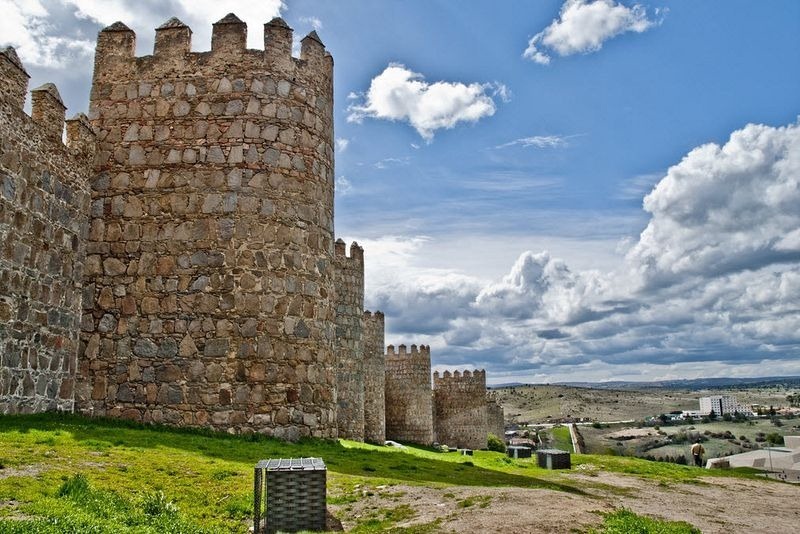 In central Spain, there’s an ancient city Avila located in the autonomous community of Castile and Leon almost 100 km to the west of Madrid. 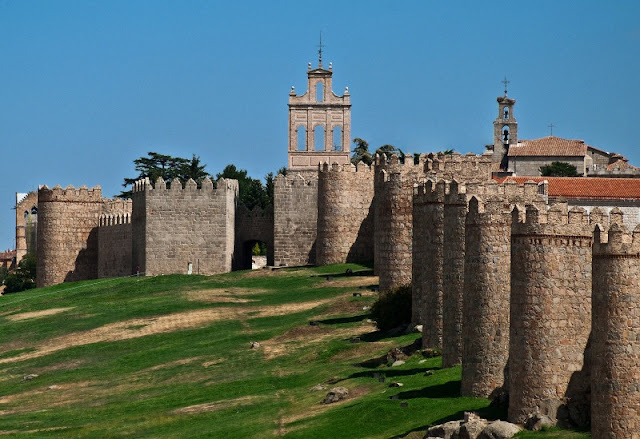 It is believed and considered one of finest walled city in Europe, built on the flat summit of a rocky outcrop, actually rises rapidly in the middle of a vast treeless plain strewn with immense grey boulders and surrounded by lofty mountains. 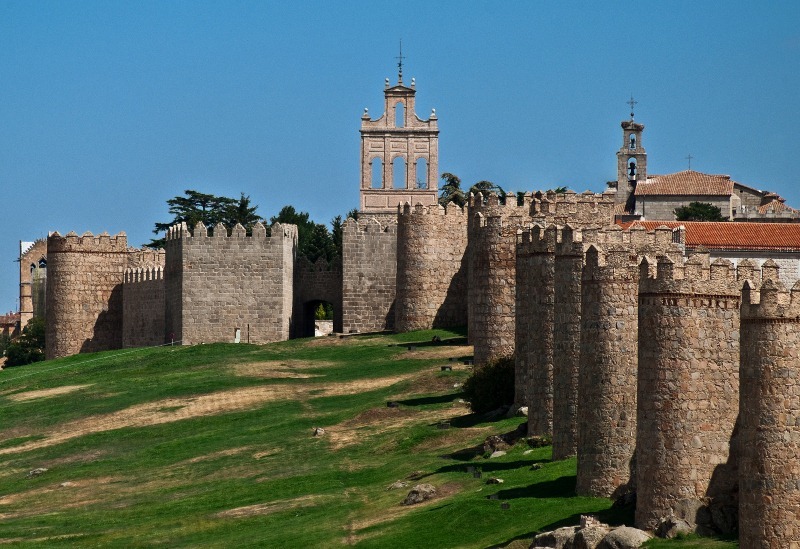 In 1985, The Old Town of Avila was included in the list of UNESCO World Heritage Site. Therefore, Ávila has been called the “finest medieval remnant in Spain” and is a noteworthy tourist center. 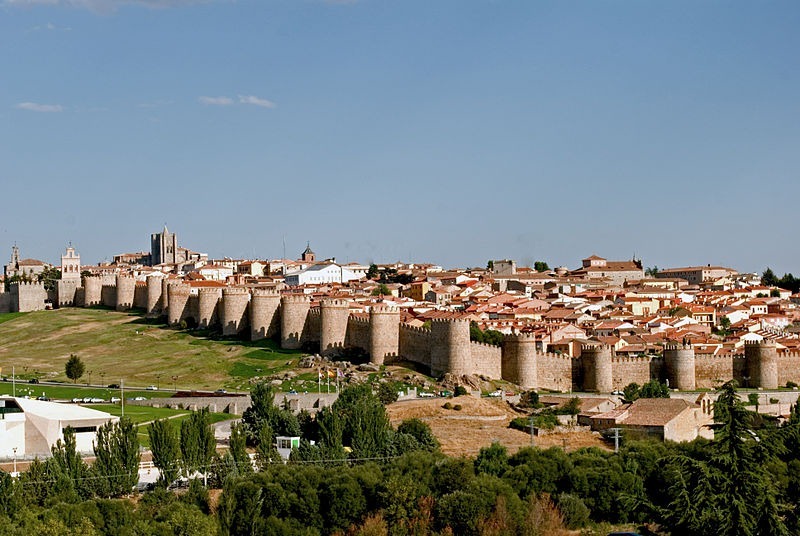 The wall of Avila is an inspiring 2.5 km barrier of stone and granite that surrounds the city’s almost rectangular layout. 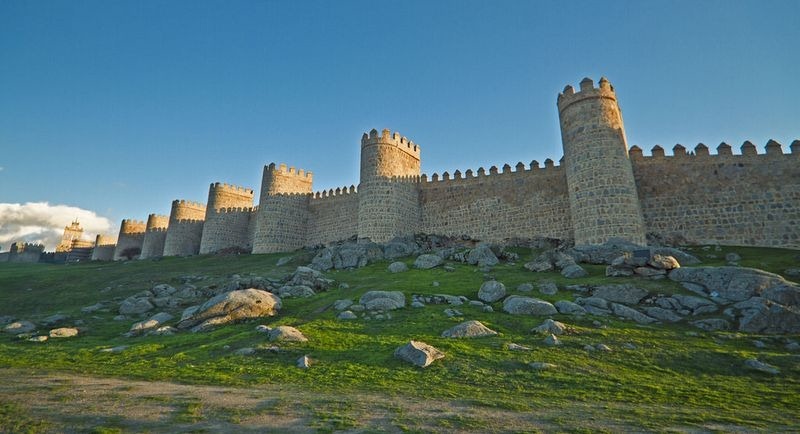 The 2,500 meter long city wall is completely intact. The walls are up to 10 feet thick and 40 feet high, and topped by a continuous battlement rampart-walk and parapet with merlons and cernels. 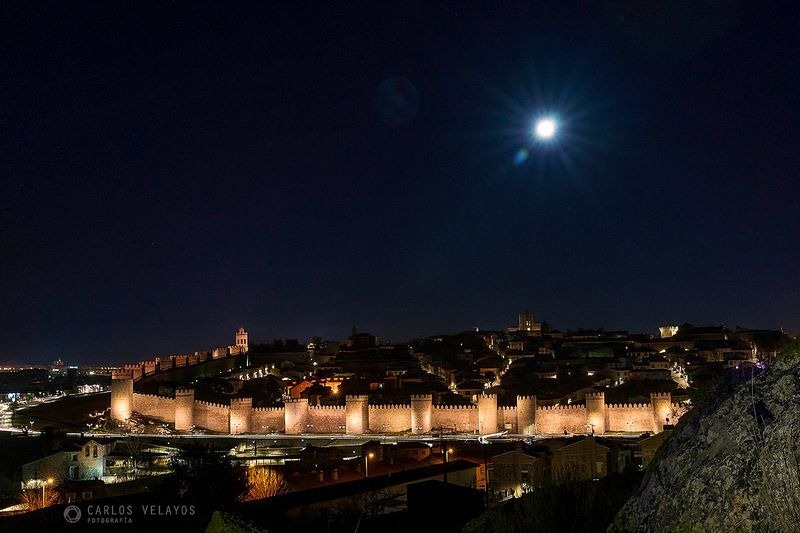 Nowadays it is possible to walk upon the walls for approximately half their circumference, however at night the whole circumference of the wall is magnificently lit up by yellow-orange halogen lights, making it “the largest fully illuminated monument in the world". The history reveals us, that Avila was once part of the Roman Lusitania, before falling to the Arab and Berber invaders in 714 CE. 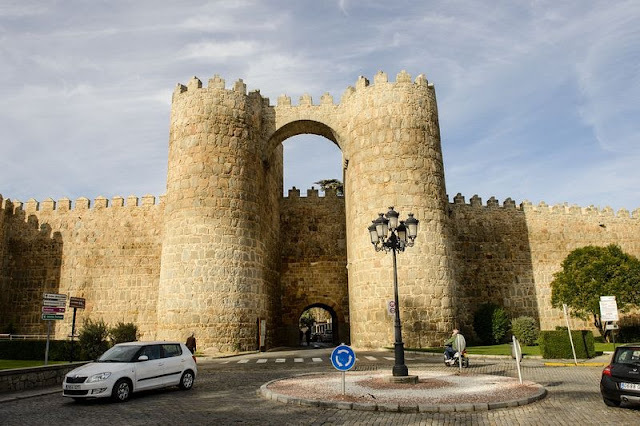 Hence, for the next three and a half centuries the northern Iberian Christian kingdoms tried frequently to seize control of the city, but it was King Alfonso VI of León and Castile, who sooner or later managed to conquer the Muslims in 1088 ADE. 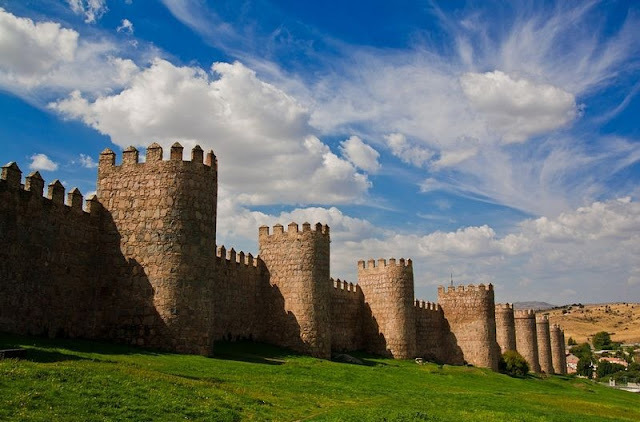 The King instantly started building a great stone wall around Avila to defend his latest conquest from further attacks. Moreover, the task was well supervised by his brother-in-law, “Raymond of Burgundy”, who was a legendary figure himself. Due to its early legal protection, the city of Ávila maintains the main features of authenticity in terms of form, design, location, and setting. Furthermore, bulging out from the walls are eighty-eight semi-circular defensive towers, placed at uniform intervals. 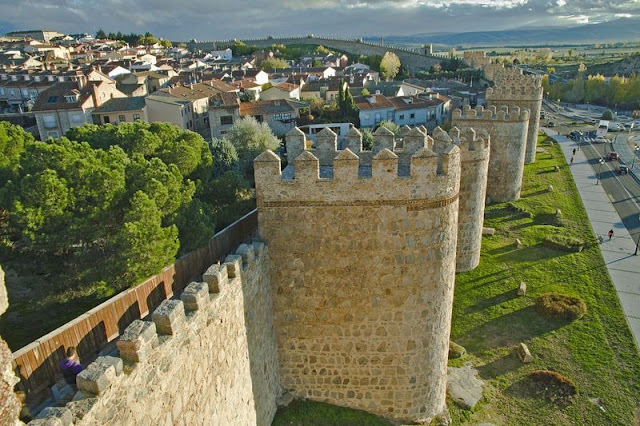 The walls are punctured by 8 or 9 entrance gates, but originally, there was a moat and a barbican outside the walls, but they no longer exist. 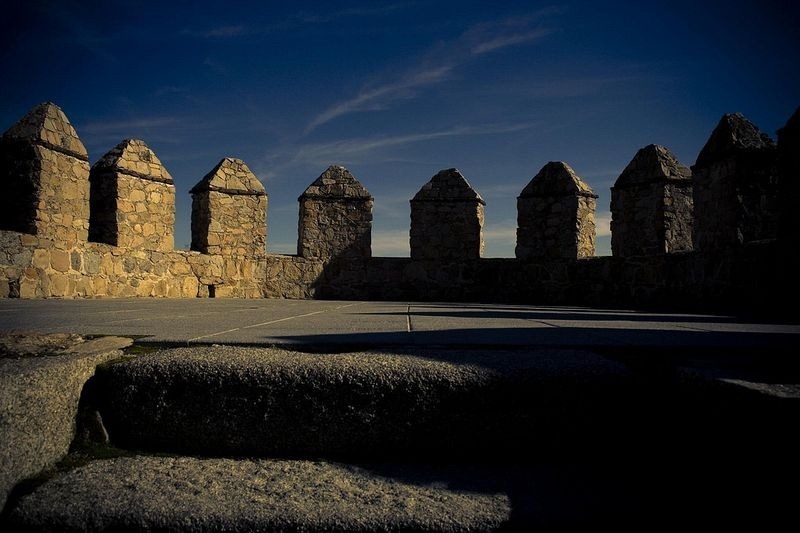 The substantial fortification was finished in less than a decade. 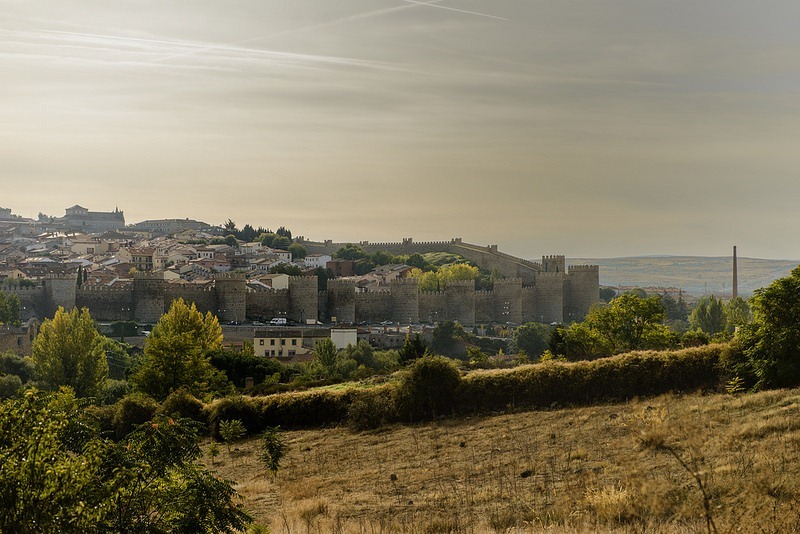 Besides, The area surrounded by the walls is now designated the Old Town, and covers all of the city’s historic landmarks including the Gothic cathedral, the Convent of Santo Tomás, containing the tombs of Tomás de Torquemada, which were the first grand inquisitor of Spain, and of Don Juan, the only son of Ferdinand and Isabella, and several Romanesque churches. Our Planet Earth is full of surprises, every day you’re might be hearing something different about it. 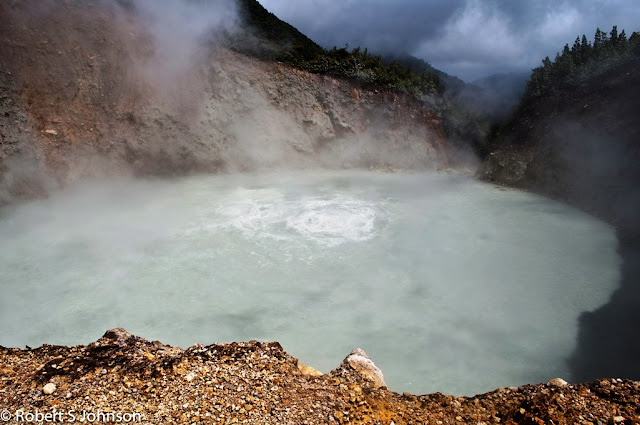 That’s really very true; Dominica’s “Boiling Lake” is one of them, a world Heritage site, situated in the Morne Trois Pitons National park. 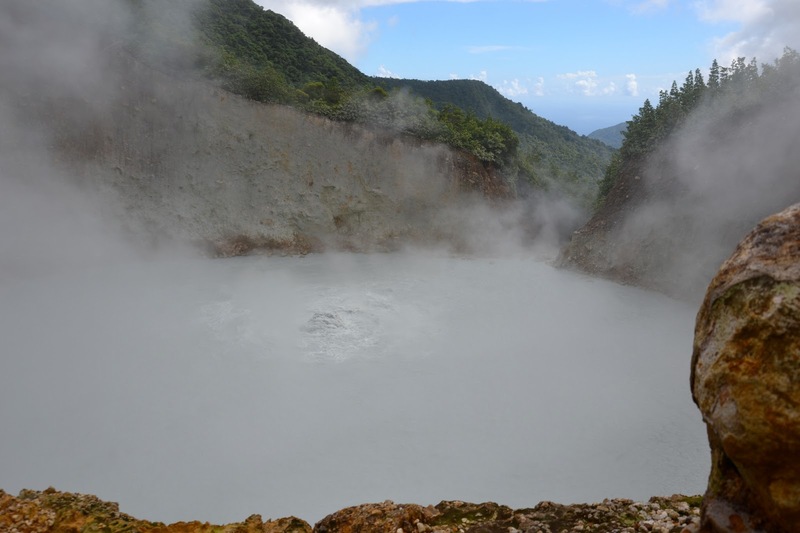 The Boiling Lake is flooded fumarole 10.5 km east of Roseau Dominica, filled with bubbling greyish blue water, normally enveloped in a cloud of vapour. 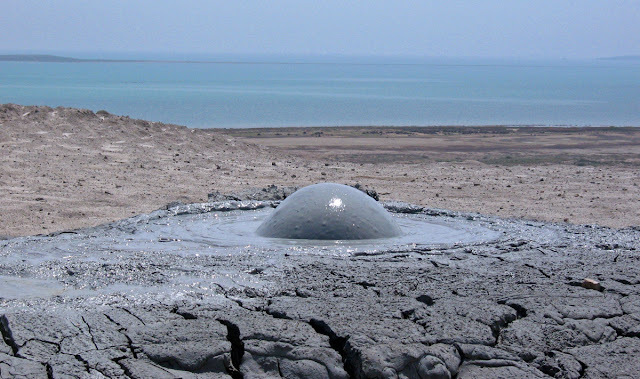 The lake is approximately 200 feet to 250 feet across, 2,300 feet above sea level, and its water are often forced 3 feet above normal pressure of escaping gases. Two English men Mr. Watt and Dr. Nicholls, working in Dominica and they’ve recorded first sighting of the lake in 1870. Moreover, the water temperature was about 180 to 197 °F in 1875, but periodically the fluctuations in the level and activity of the lake. Due to phreatic eruption, the lake disappeared in 1880 and formed a fountain of hot water and steam. 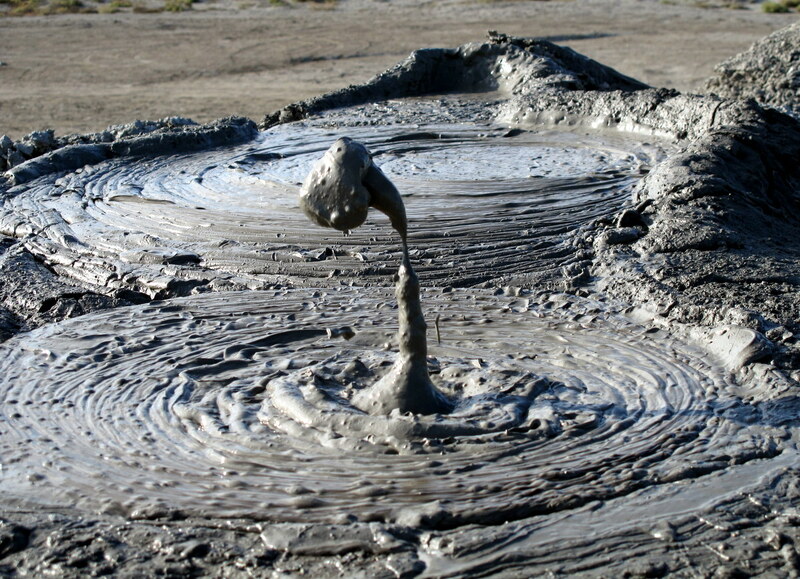 However, in 2005 the lake appears again refilling the lake in just one day. 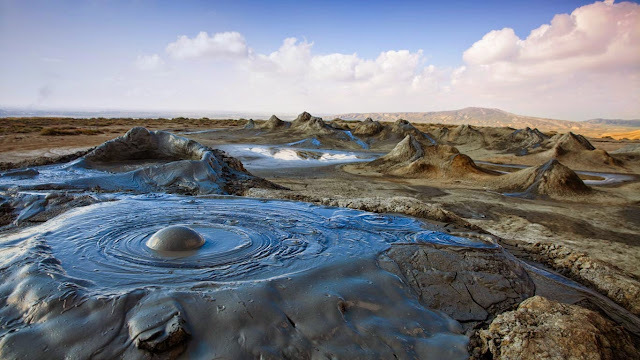 Therefore, continuous flux of steam or gas generated by an underlying magmatic intrusion drives water up into the lake, and disturbance to the supply of gas can cause the lake to drain through the porous connection that normally allows steam to rise and heat the lake. Amusingly, the lake suddenly dried up on the exact day the devastating tsunami hit Southeast Asia in 2004, a mystery scientists are still attempting to unravel. 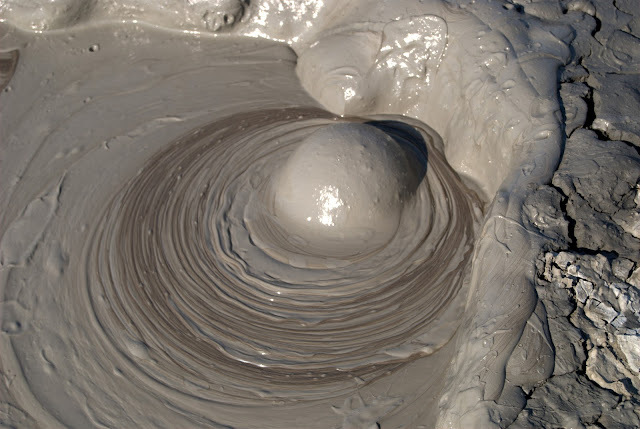 The Lake situation at the bottom of a large sinkhole like basin, flooded fumarole an opening crack or hole in the Earth’s crust, normally within the vicinity of a volcano which emits the steam and gases escaping from molten lave below. 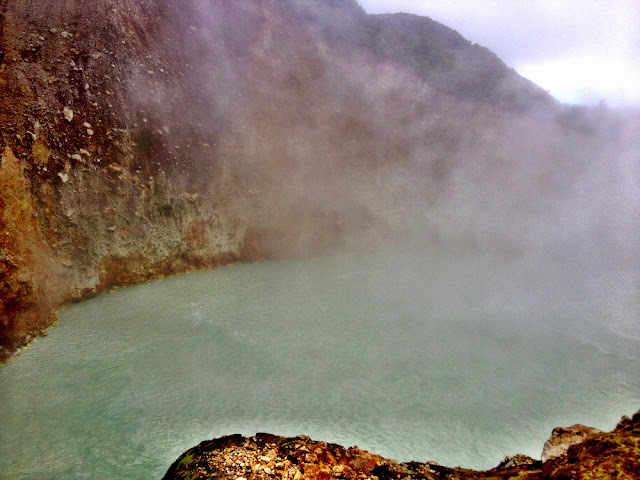 Moreover, the air in the surrounding area is hot, steamy and moist, supported by the sharp acrid smell of Sulphur. 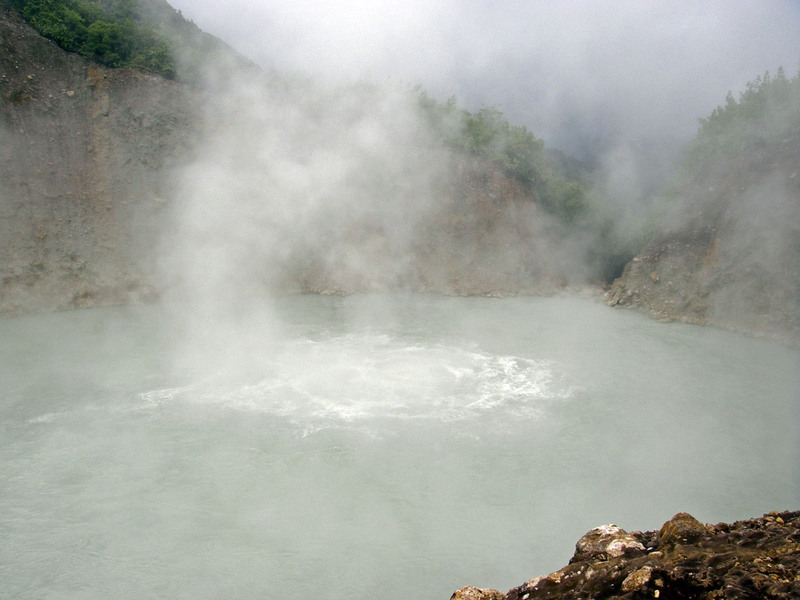 The boiling lake was first shoot in a movie in 2007. In addition, Dominica's Boiling Lake is the 2nd largest hot lake in the world after Frying Pan Lake, located in Waimangu Valley near Rotorua, New Zealand. The Boiling Lake adventure is full of fauna and flora, birds or interesting tidbits often in awe of the beautiful and at times surreal surroundings. The lake can be view from a broad cliff-top edge almost 100 feet above its shore, as high rock walls surround and formed the basin. The basin’s water is replenished by rainfall and two small streams drain into the area. 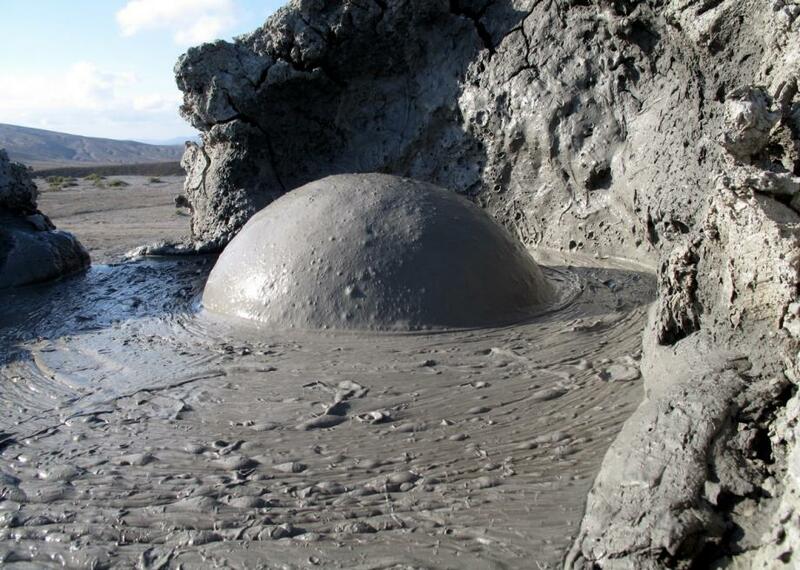 Then the water seeps down to the lava and is heated to the boiling point. There is no direct approach to lake, so about 8 KM return hike is required to get in the lake point from nearest road. 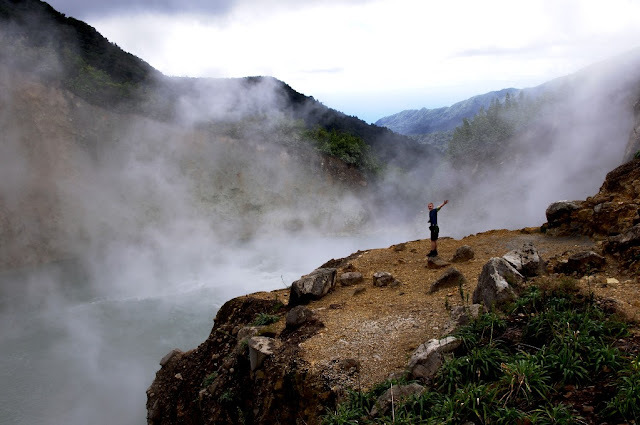 Therefore 6 hours round trip over challenging terrain, the Boiling Lake hike ranks as one of Dominica's most demanding trails among the best ways to experience the rain-forest of the Caribbean’s Nature Island. 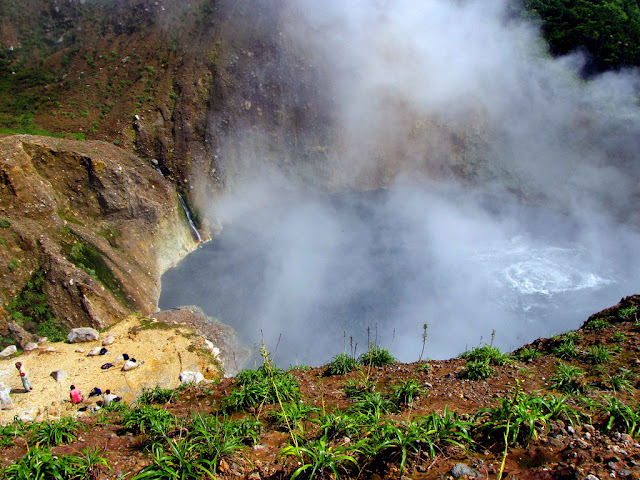 The most famous of Dominica's trails, starts from the village of Laudat, there are other trails to the lake from the villages of Morne Prosper and Grand Fond. So, avoid hiking when there are downpours and check the weather forecast before you go. The trail will be very difficult and certainly dangerous in some places if it’s raining heavily. 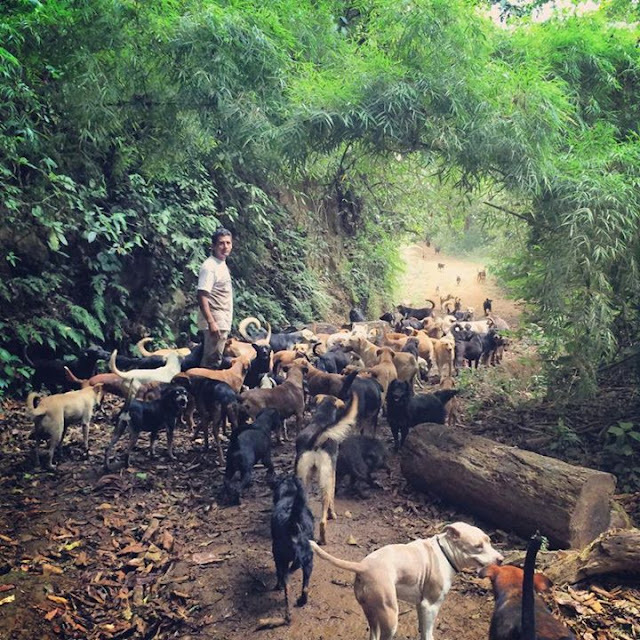 The route is incredibly varied, continually leading uphill and downhill, passing through stunning rain-forest. 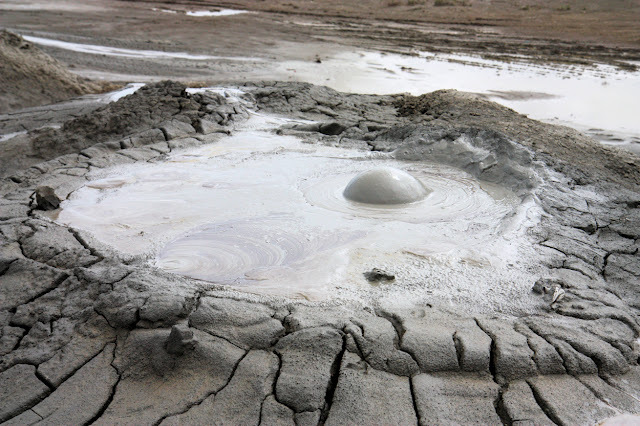 Boiling water, hot steam and sulfur is coming to surface in innumerable places. The soil changes daily, that's why there is no prepared trail through this valley, you have to find the best way through this vulcanic area. 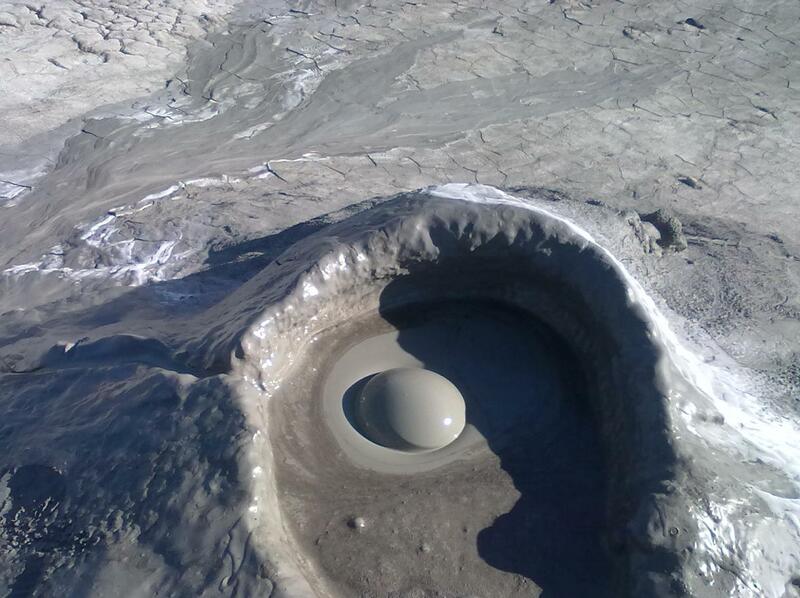 Therefore, it is highly recommended to hire a guide who knows the area, because it can easily happen to step in wrong place and break through the surface into small pots of boiling water. The trail leads through another volcanic area called the Valley of Desolation. 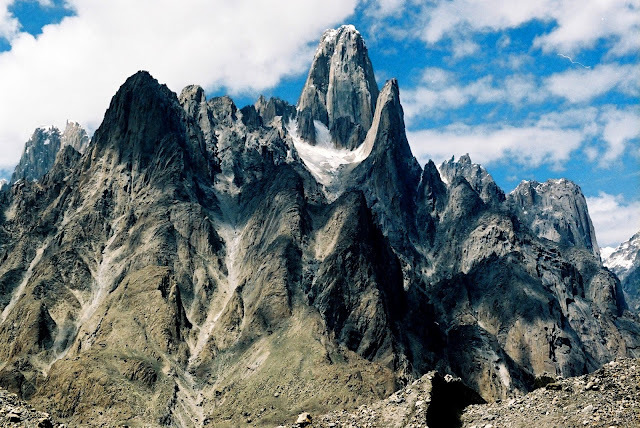 So, keep in mind that it’s a demanding and physically challenging trek, but one that’s well worth it as much for the destination as the rewarding views along the way. 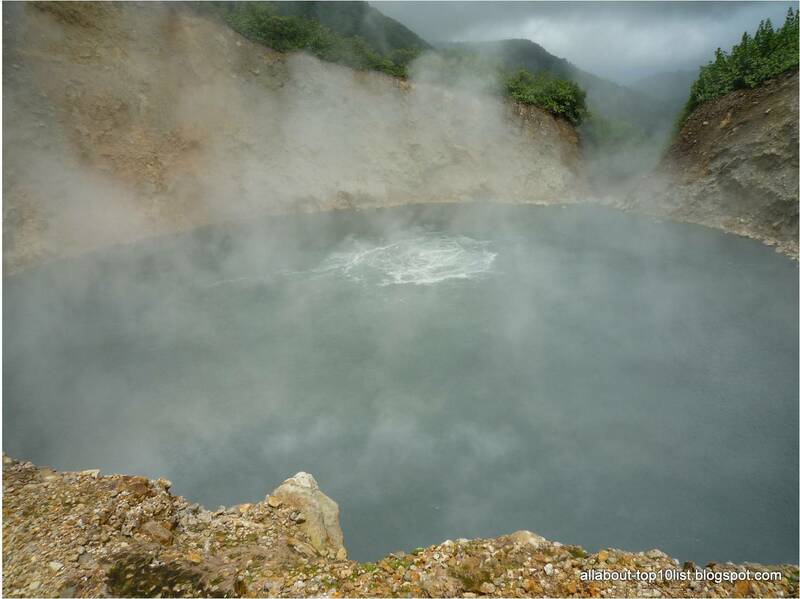 Dominica's Boiling Lake is a unique natural attraction, and do not under any circumstances attempt to swim, and keep your proximity to the lake as brief as you can, because lake water may change in little warning. The sweltering temperature is too hot in center and bubbling. 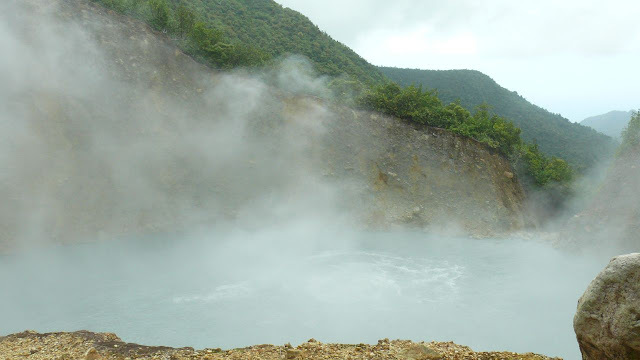 Boiling Lake continues to be monitored by the Forestry Division and is now regarded to have settled back down to its normal condition, continuing to attract our visiting hikers. It is hard to believe, that there’s a place on earth, where sun shines year-round, the average annual temperature is 73°, and over 900 dogs with breed names like “Chubby-Tailed German Dobernauzer” and “Fire-Tailed Border Cocker” roam free across the lush landscape. Well, “The Land of the Strays” could be a perfect title of a low-budget horror movie, but the reality could not be further from the truth. Otherwise well-known as “Territorio de Zaguates”, The Land of the Strays is in fact a heaven, at least for dogs and dog-lovers. Therefore, it is privately funded, volunteer run, no kill animal’s shelter in Costa Rica. 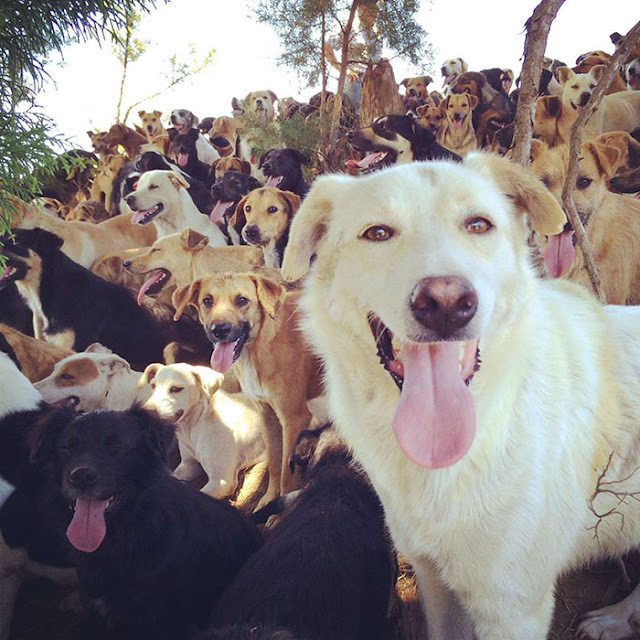 When you visit the Land of the Strays there is no pressure to adopt, because dogs are extremely well cared for and happy and it’s hard not to fall in love while hiking with these dazzling, friendly pups through their free-range heaven. 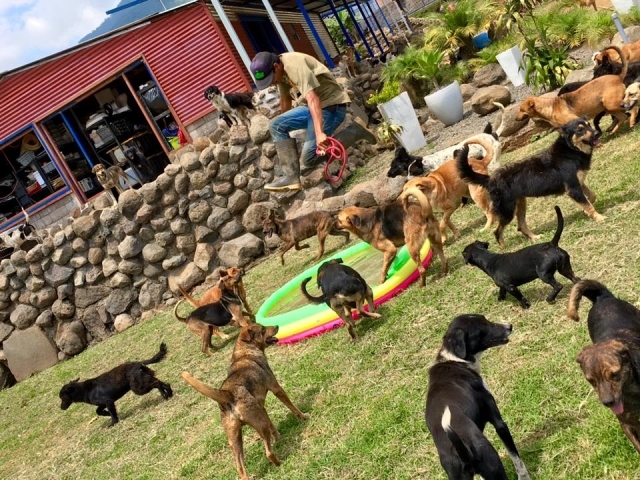 The dogs of “Territorio de Zaguates” spend most of their time basking in the sun and relishing the cool Costa Rican breezes, but they also have access to a modern indoor facility. Therefore, the housing area features cozy bedding for all the pups plus feeding and bathing stations and troughs with fresh flowing water are set all over the property to keep active dogs hydrated. Territorio de Zaguates provides a refuge that is highly uncommon and rare in Central America–well, in the entire world. So far, so conventional, what makes this shelter exclusive however is its message. 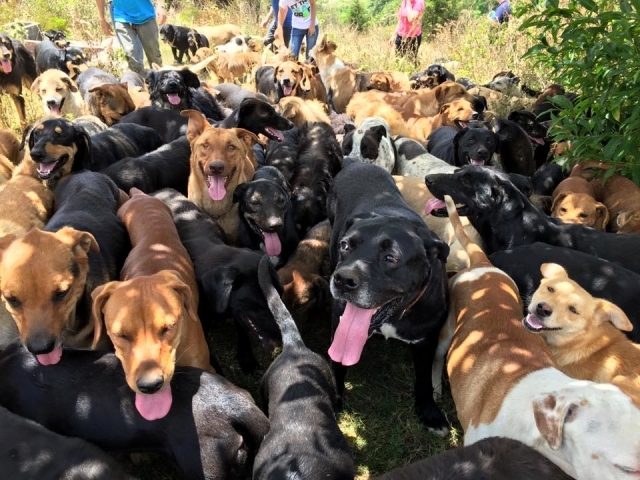 Territorio de Zaguates, whose advertising campaign carries the message “when you adopt a mutt, you adopt an exclusive breed”, wants people to think in a different way about mix-breed dogs. 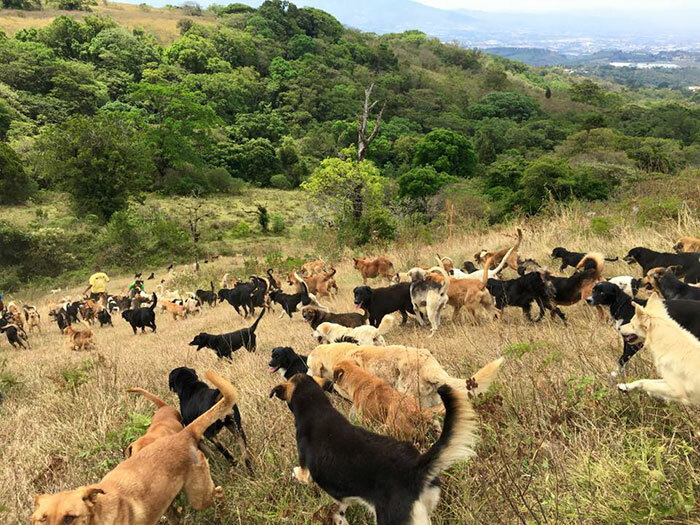 At Territorio de Zaguates mutts are celebrated for their one-of-a-kind traits in an effort to dispel the myth that purebreds are somehow more valuable. 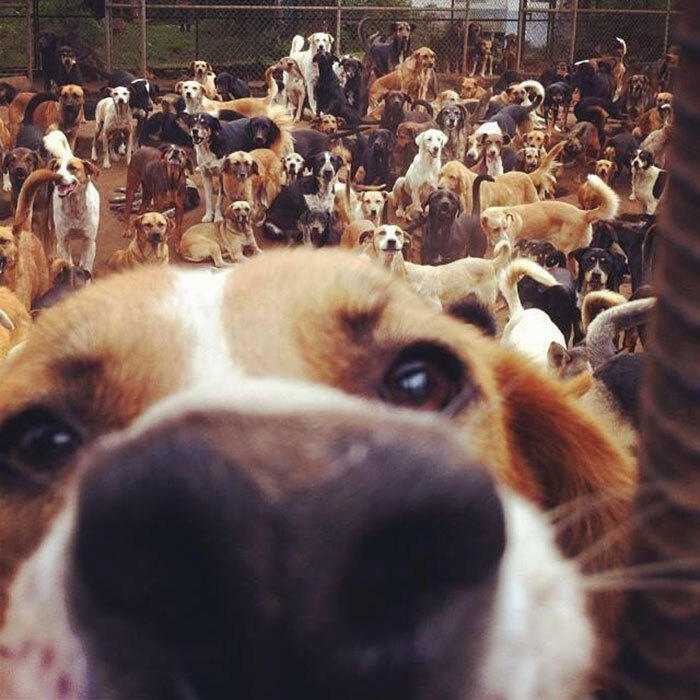 Moreover, mongrels are often deemed inferior to pure breeds, but the shelter have faith in that championing their mixed status is the key to facilitating them find homes. 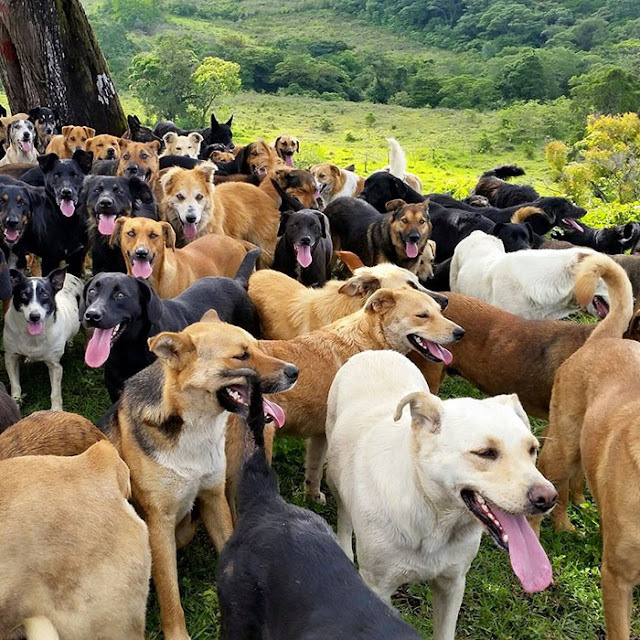 Each dog for example is given its own exclusive breed, so in its place of being nondescript mutts, the animals become interestingly named rarities. 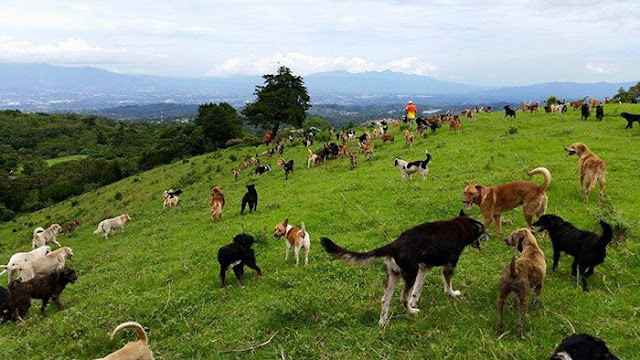 The popular Costa Rican television show featured numerous artist renderings of “Territorio de Zaguates” “new breeds” the public response was extremely explosive! The Alaskan Collie Fluffyterrier became a Facebook sensation. Billboards and advertisements portraying the dogs appeared in urban areas bearing the message “When you adopt a mutt, you adopt a unique breed.” Soon, interest in visiting and adopting the pups was higher than ever before. The public is welcome to come out to the beautiful, extensive property and meet the dogs in person! 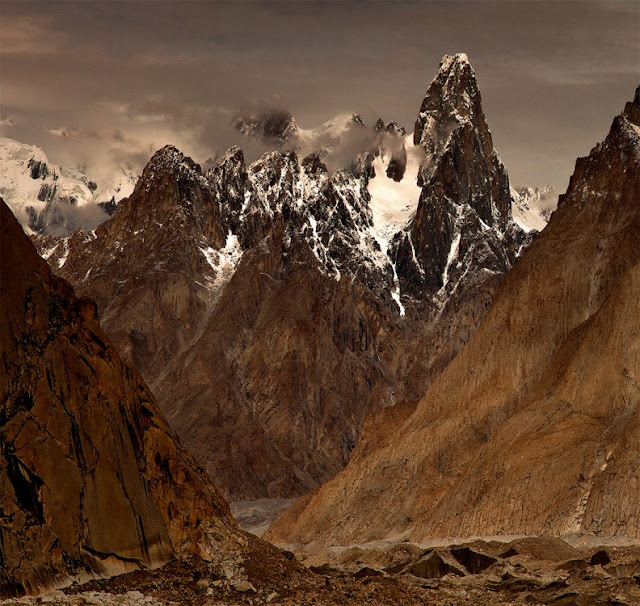 Uli Biaho is a steep mountain near Trango Towers and Baltoro Glacier in the Gilgit–Baltistan area of Pakistan. 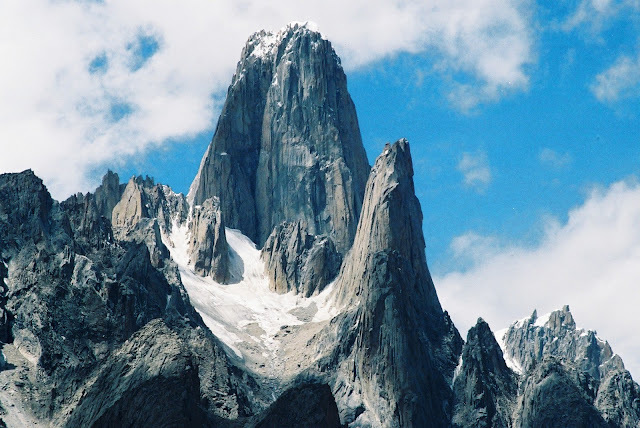 It consists of two main peaks, Uli Biaho Tower, 6,109 m feet, and Uli Biaho Peak 6417 m. It was first climbed by the American Expedition team, John Roskelley, Bill Forrest, Kim Schmitz and Ron Kauk, in the Alpine style on July 3, 1979. Moeover, Roskelley included a chapter on Uli Biaho in his 1993 book Stories Off the Wall. 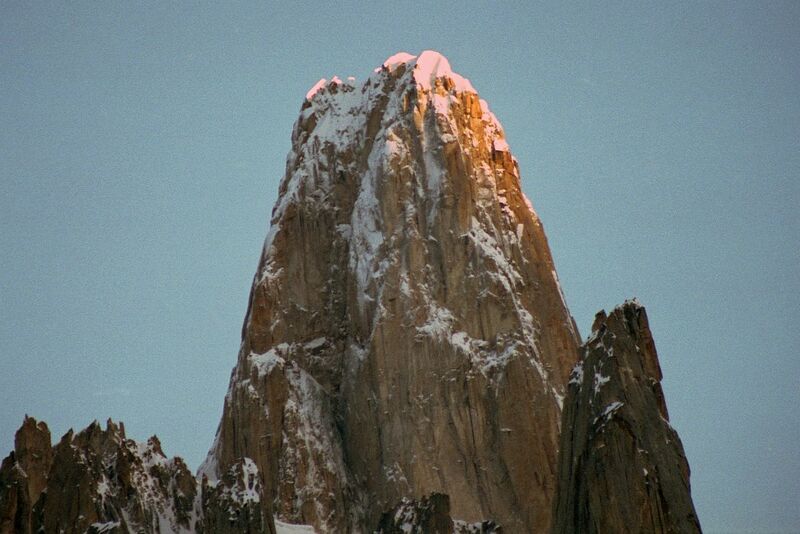 Then in 2006, Uli Biaho Tower June 23–25, 2006 climbed by Gabo Cmarik and Jozef 'Dodo' Kopold. 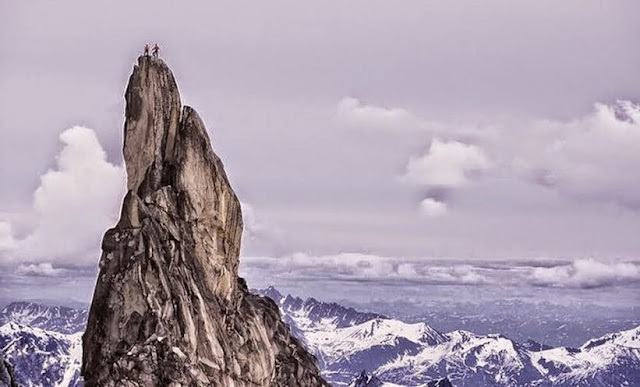 In 2013, Uli Biaho Tower July 21, 2013 climbed by Matteo Della Bordella, Luca Schiera and Silvan Schüpbach. 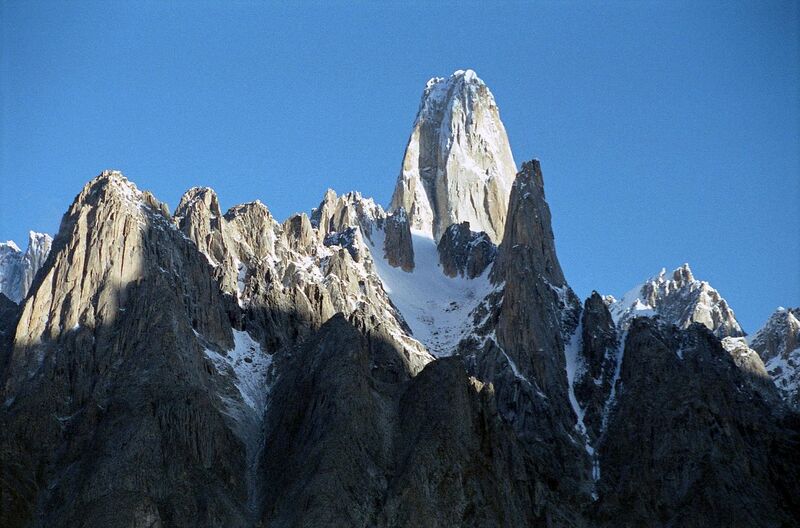 It’s one of those natural attractions that you can’t afford to miss if you’re traveling to this part of Pakistan. 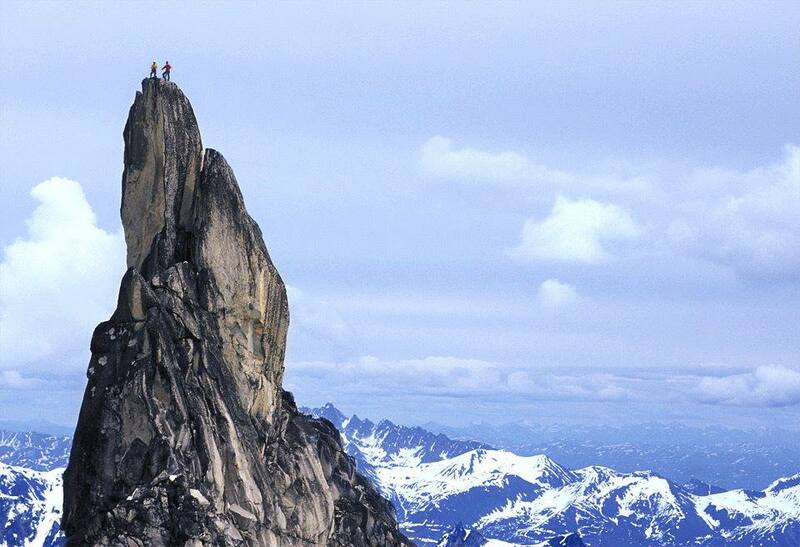 If you’re not daring enough to climb the peak, that’s fine, otherwise many have tried and failed. 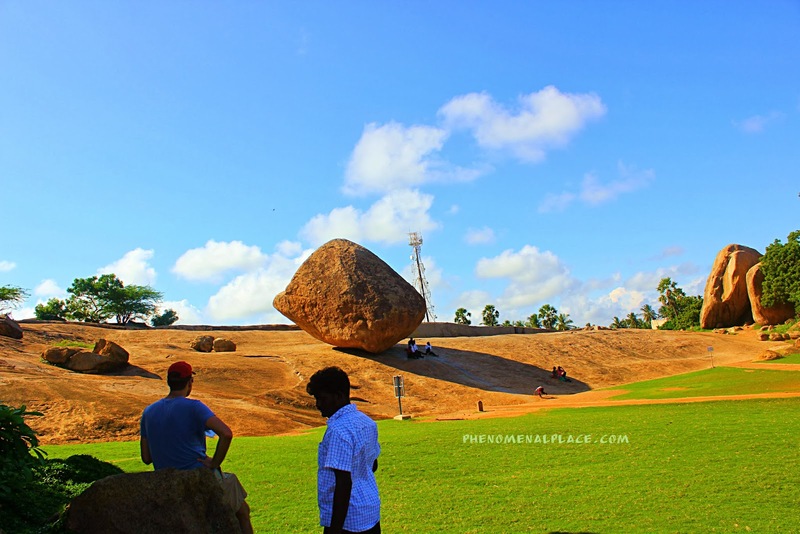 But you can still enjoy its scenic views by watching it from afar. 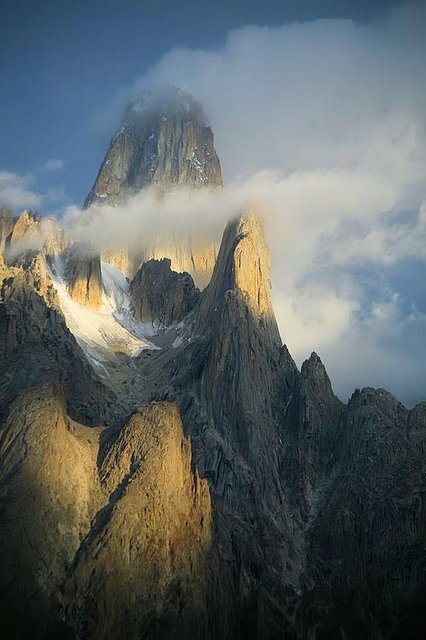 Moreover, Uli Biaho Tower in the Baltoro region of Pakistan new route climbed a long snow and ice gully to the foot of the left side of the upper tower, and then traversed onto the face behind the left arête and climbed the face for 18 pitches to the top. A recurring phenomenon you’ll experience in Himalayan very special some fleeting, magical moment in the mountains. World famous rock walls are here in Pakistan inviting the rock climber to test their skills. This is the place to love, because wonderful view to Great Trango with 2000 vertical metres from base to summit, Uli Biaho tower and its never-ending avalanches, stunning Nameless tower, wild Hainabrakk tower and others. 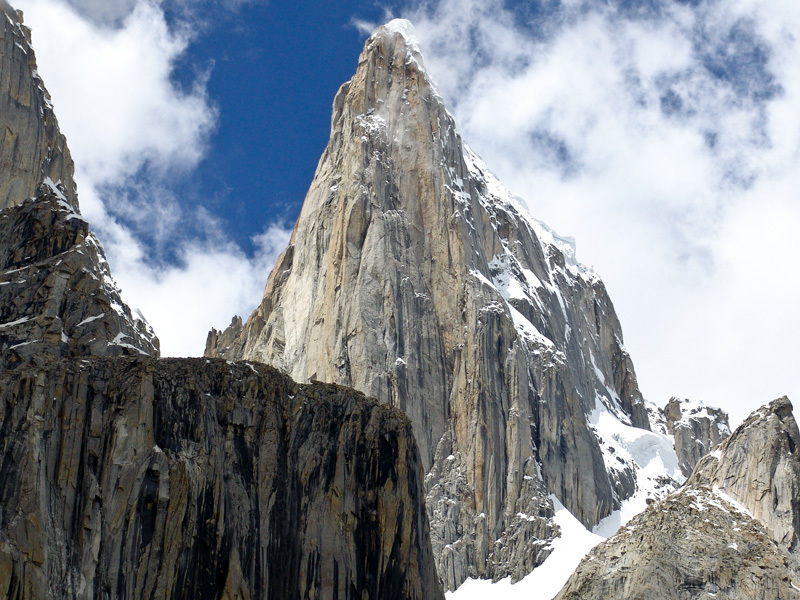 There is no doubt that this is the right place for climbers who are looking for something special. Uli Biaho demanded a spirited team not peoples, who went there just for fun and party.